Shop for Engagement Rings, Wedding Bands, Bridal Jewelry and Certified Loose Diamonds from Benari Jewelers situated Newtown Square and Exton, PA and get additional facilities like jewelry repair, jewelry cleaning and watches. 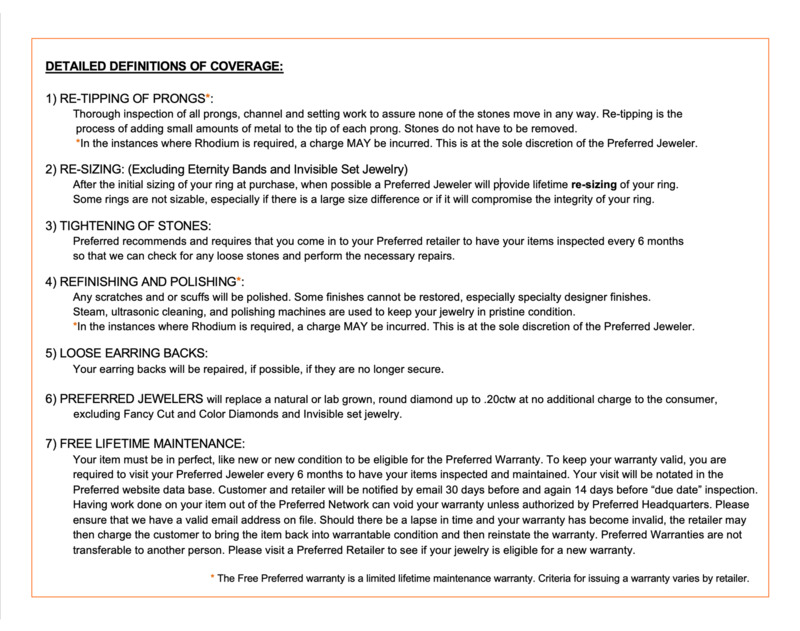 We provide GIA Certified Diamonds and we are the member of Preferred Jewelers International. Benari Jewelers has become the leading jewelry store in the Delaware Valley over the last 50 years because of one simple philosophy: Treat every single customer as if they are your only customer. With this mission statement firmly planted in each of their experienced staff members, Benari Jewelers is able to provide the best possible service and the most competitive prices in the market today. If anyone in Philadelphia, Pennsylvania is in need of any sort of diamond engagement ring or other such bridal jewelry, their first thought is always of Benari Jewelers. For over 50 years this company has been providing the biggest selection, the most competitive pricing and the most excellent customer service possible. Not only do they understand that jewelry typically marks a very special occasion in one's life, but they also want to help you make it truly memorable and special. Anyone can venture into any store and buy loose diamonds, but at Benari's you can turn those certified diamonds into a stunning custom work of art she will truly love for many years to come. On top of their custom design services, Benari's also provides jewelry repairs. Feel free to let them clean and check your jewelry while you browse their glorious display cases. They will make sure your item is cleaned and inspected for any loose prongs or damage of any other kind. Whether your wedding bands are a little dull or your pearl necklace needs to be restrung, their professional and experienced staff members can be trusted to perform any repairs, no matter how big or small. With such valuable and sentimental pieces of jewelry in your collection, it would behoove you to only trust the professional staff at Benari's Jewelers for all of your repairs. When it comes to custom design, Benari's has all of the latest technology available in order to make your vision a reality. Feel free to bring in a picture of what you like or draw it yourself. Their design team will work diligently alongside you to create anything from diamond engagement rings to pins and brooches. Worried about spending a large sum of money all at once? 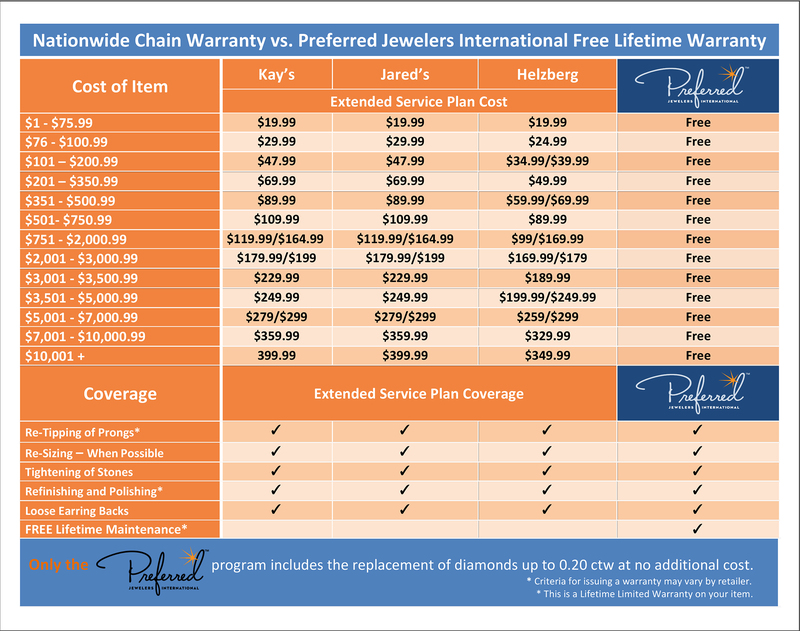 Benari's has teamed up with Wells Fargo to provide you interest free financing for all of your jewelry needs. Simply fill out an application. Once you are approved you can set everything up to make payments online quick and easy. This is just one more way Benari’s aims to make your jewelry buying experience as easy as possible.